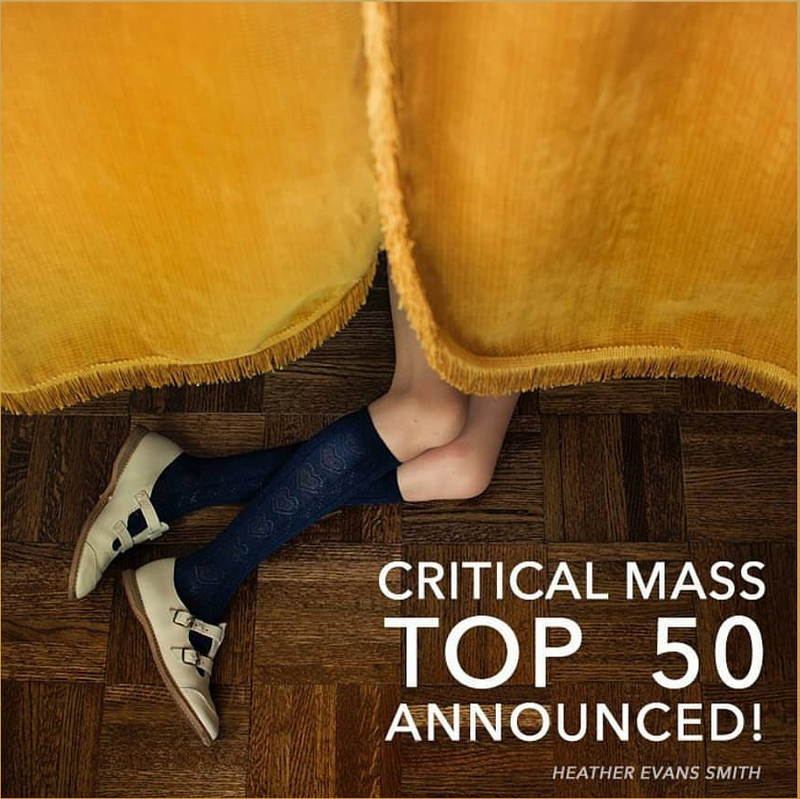 So honored to be included among this year's Critical Mass Top 50, alongside friends Jason DeMarte, Oded Wagenstein, and so many other talented photographers! Congratulations to all the finalists! I have had such a wonderful time researching this diverse group of talented photographers.